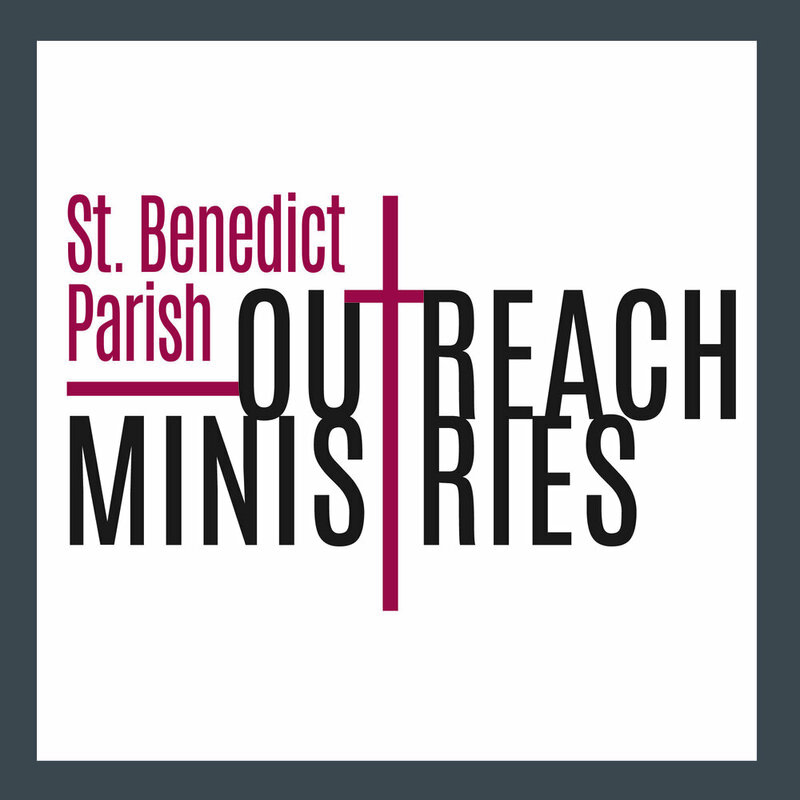 Service~ St. Benedict Youth ministry offers regular service opportunities for the young people of our parish. We serve because it is our positive response to our call to be disciples of Jesus. We serve in a variety of ways with the hope to create a more just world. Whether we serve in our community or throughout our world, through action or advocacy, we serve because we are followers of Christ. Community Building~ As we build community we build confidence and empower young people to turn their faith into action. Community building aides in confidence when we find like -minded people who we can grow in faith with. Kim started at St. Benedict Parish in 2016 but has been sharing her faith with young people for over 20 years. She believes strongly that effective youth ministry engages young people in the practices of faith. 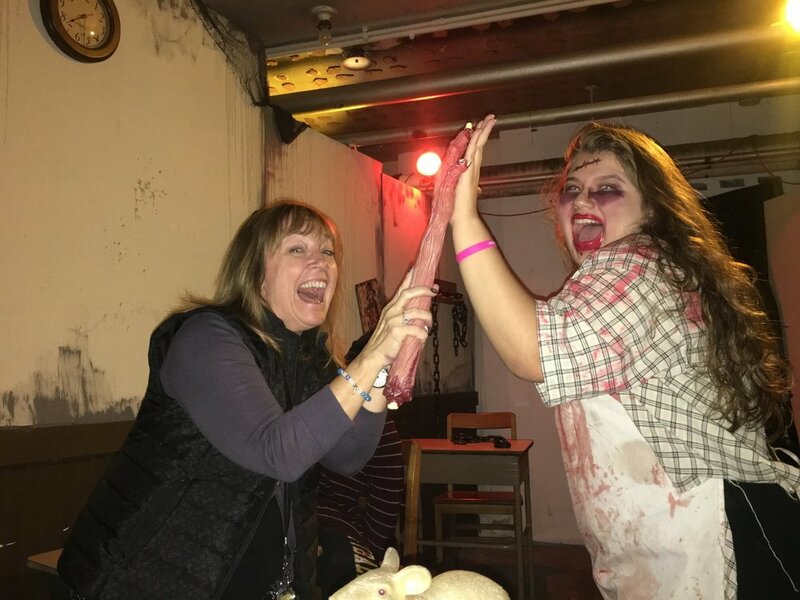 Youth Ministry is about reaching out to form relationships with the young people in the community and advocating for their ability to use their unique gifts within the community.